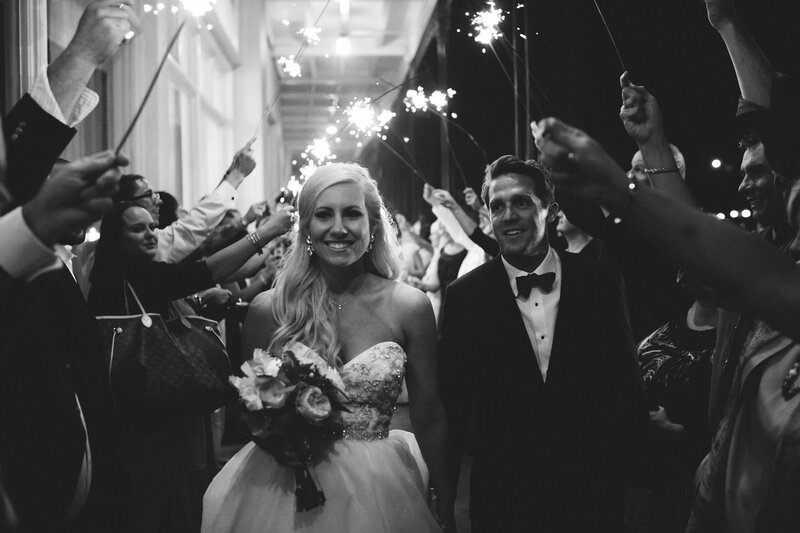 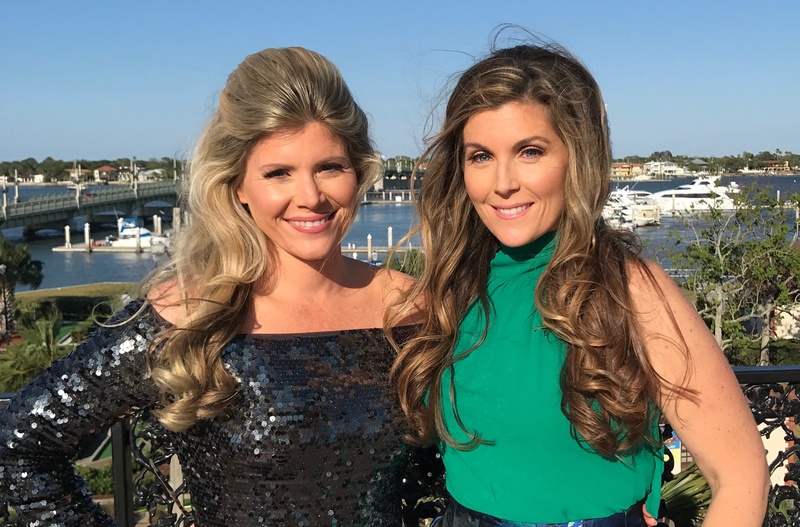 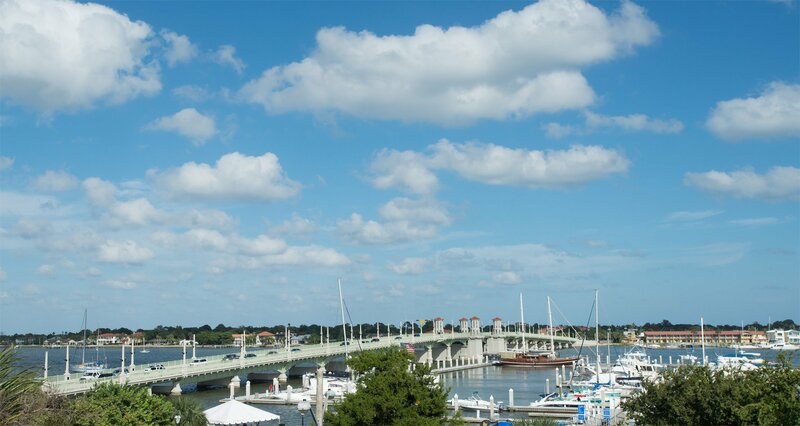 The White Room is an award winning full service private event and wedding venue located in the Heart of Historic Downtown St. Augustine, Florida on the scenic Bayfront. 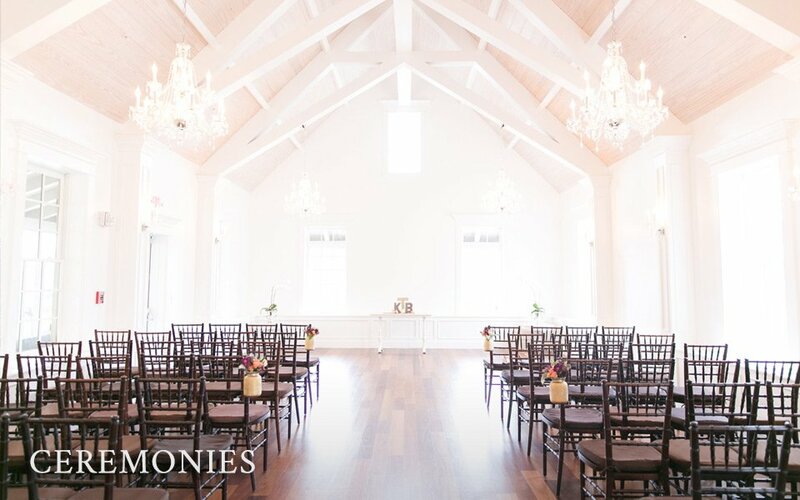 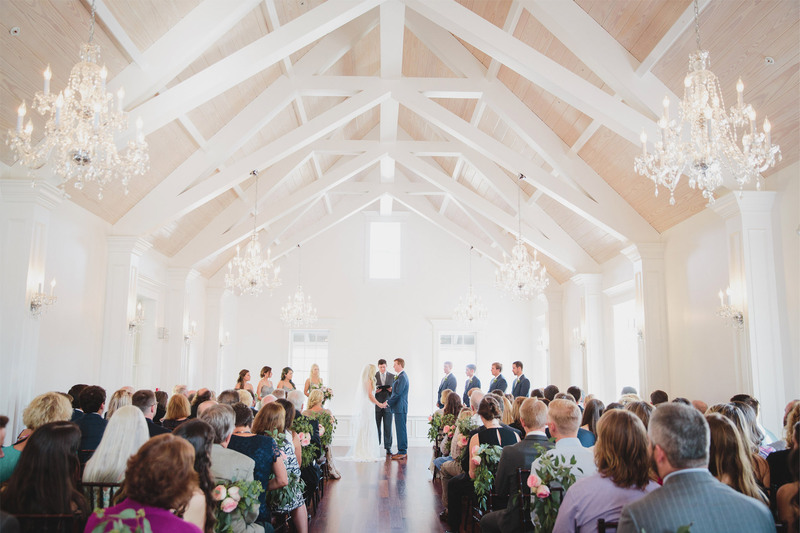 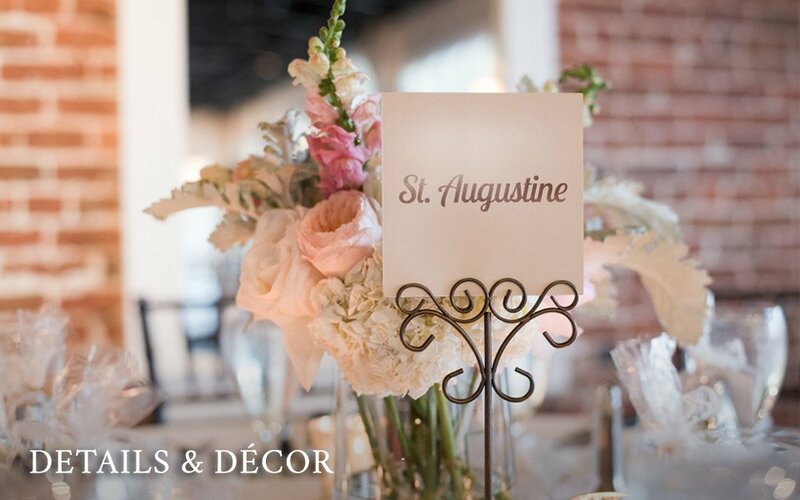 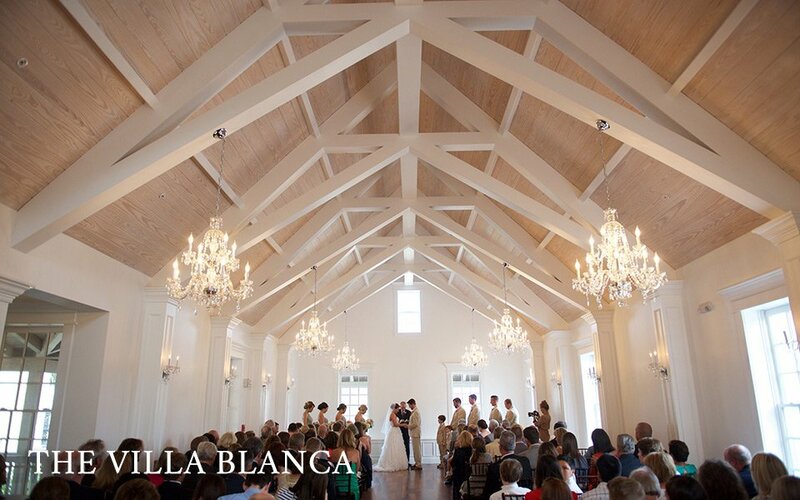 The White Room has three private waterfront event venues to choose from for your St. Augustine wedding, destination wedding, rehearsal dinner or corporate event. 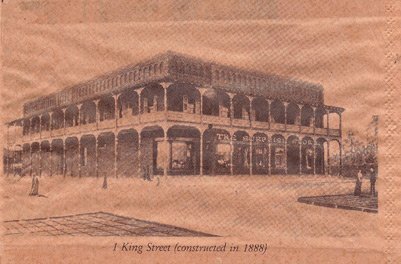 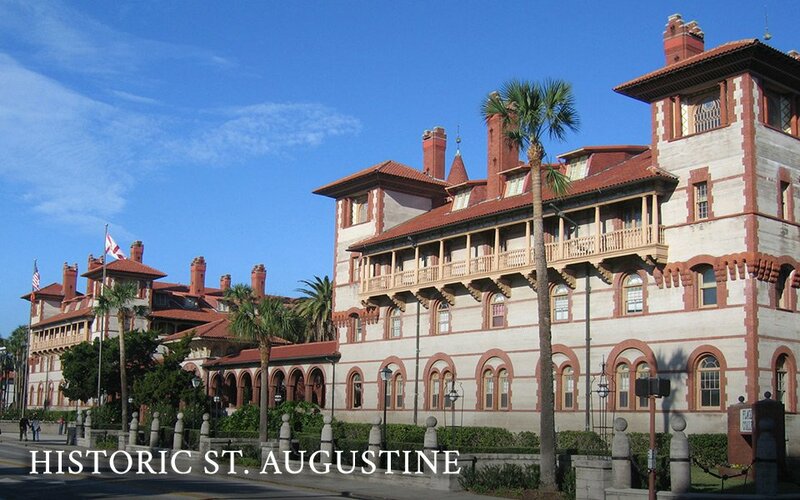 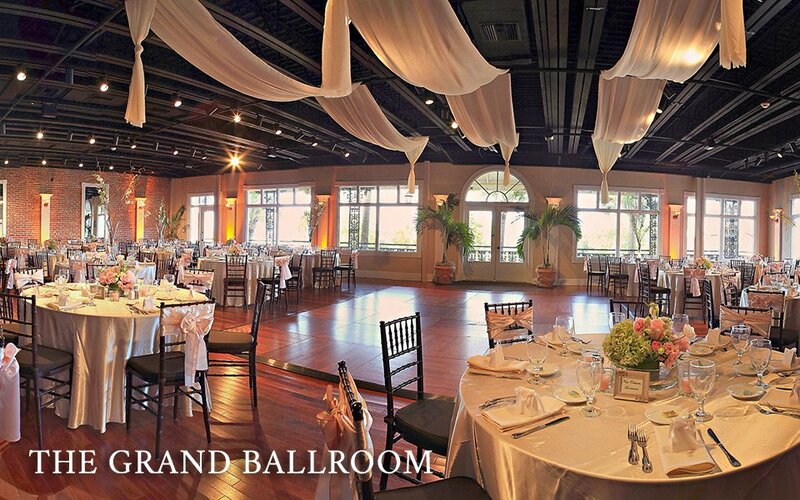 Each historic (built in 1888) venue offers indoor and outdoor areas with breathtaking water views. 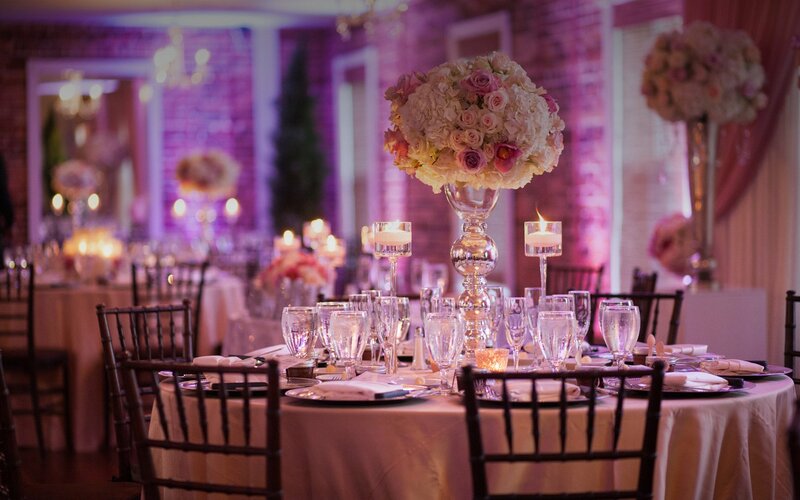 Whether your dreaming of an intimate romantic ceremony or a Grand reception, we will deliver an unforgettable and elegant affair your guests will be raving about. 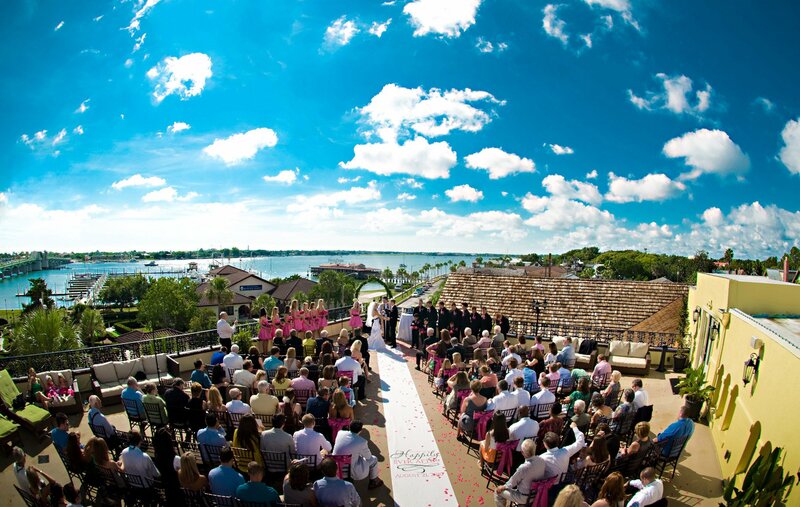 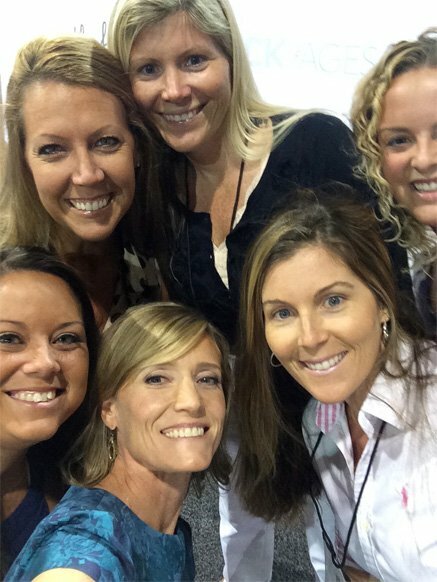 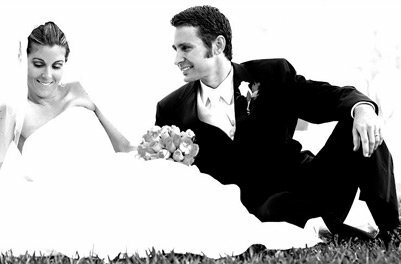 We would love to meet you and host the most memorable day of your life!